Ida M. (Salemi) Guglielmino, 94, of Kennebunk, ME, passed away Monday, March 25, 2019, following a brief illness at Gosnell Memorial Hospice House in Scarborough, ME surrounded by her family. Born January 11, 1925, in Lawrence, MA, Ida was the daughter of Giuseppe and Venera Salemi. Ida attended Lawrence High School, where she graduated with high honors, and McIntosh School of Business. She retired from the IRS in 1985 and enjoyed many years of traveling with family and friends. She was an animal lover and spent many hours volunteering at Another Chance Animal Rescue in Sanford, ME, where she comforted many homeless cats. In addition to her parents, Ida was predeceased by her husband of fifty-one years, Salvatore Guglielmino, and her brother, Joseph Salemi. 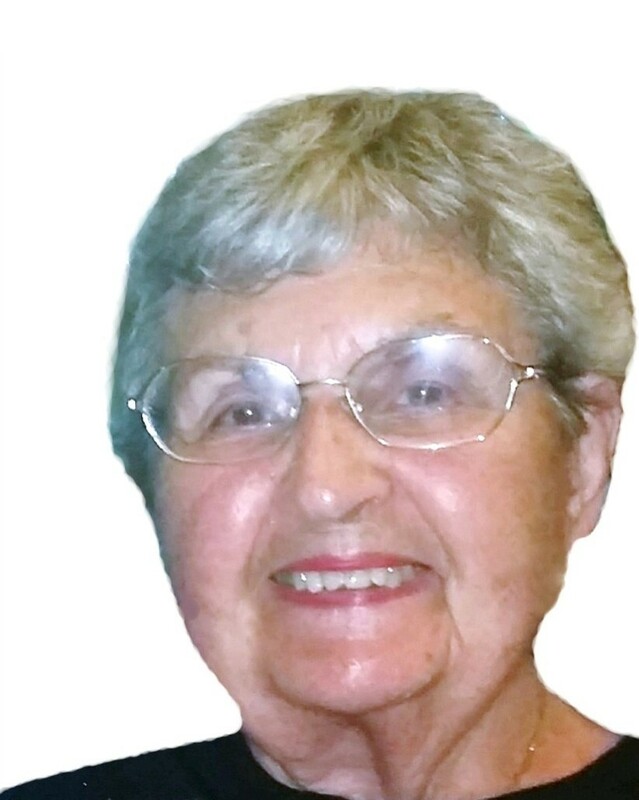 Ida leaves behind two daughters, Nancy (Guglielmino) McMahon and husband, Robert MacKenzie, of Kennebunk, and Ann (Guglielmino) and husband, Richard Akins, of Hampton NH; three loving grandchildren, Alexander, Olivia, and Evan McMahon, of Kennebunk; and five step-grandchildren. Calling hours will be held on Friday, March 29, 2019 from 8:00 to 9:15 AM at Cataudella Funeral Home, 126 Pleasant Valley Street in Methuen. A funeral mass will be held on Friday, March 29, 2019 at 10 AM in Corpus Christi Parish at Holy Rosary Church, 35 Essex Street in Lawrence. Burial will be in the Immaculate Conception Cemetery in Lawrence. In lieu of flowers, donations in her memory may be made to Another Chance Animal Rescue, 251 Country Club Road, Sanford, ME 04073 or online at www.anotherchanceanimalrescue.org. © 2019 Cataudella Funeral Home. All Rights Reserved.